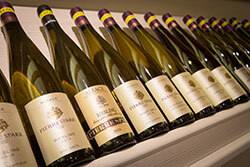 taste real typical alsatian wines. 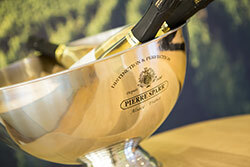 Welcome to all great Alsace wines fans ! The origin of the winemaking family Sparr goes back to 1680, as Jean Sparr was born. Under the influence of François Pierre Sparr in 1785 the vineyards were increased. 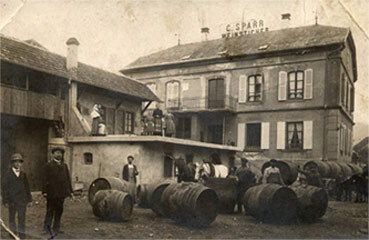 Generations later, Charles Sparr developed the business, increasing the activities on the area of trade and regarding wine ageing.